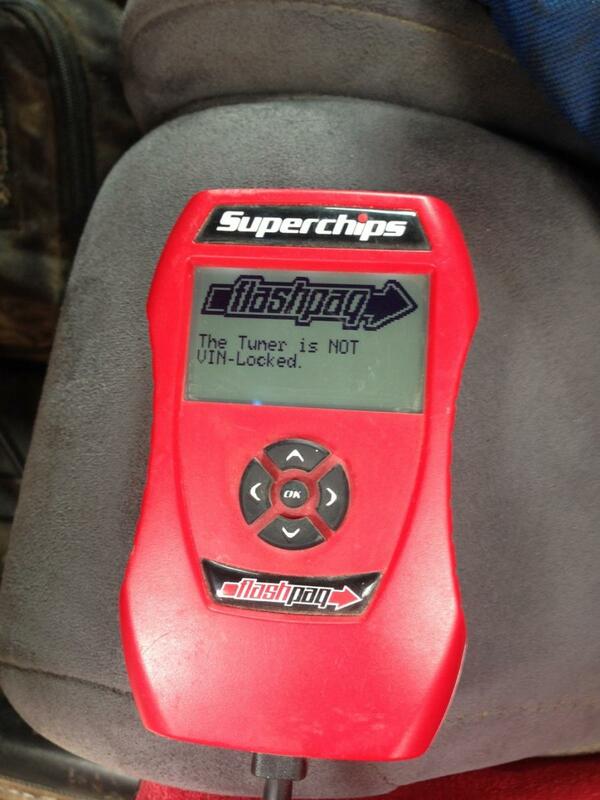 I am selling a SuperChips Ford Flashpaq tuner (model number 1865). 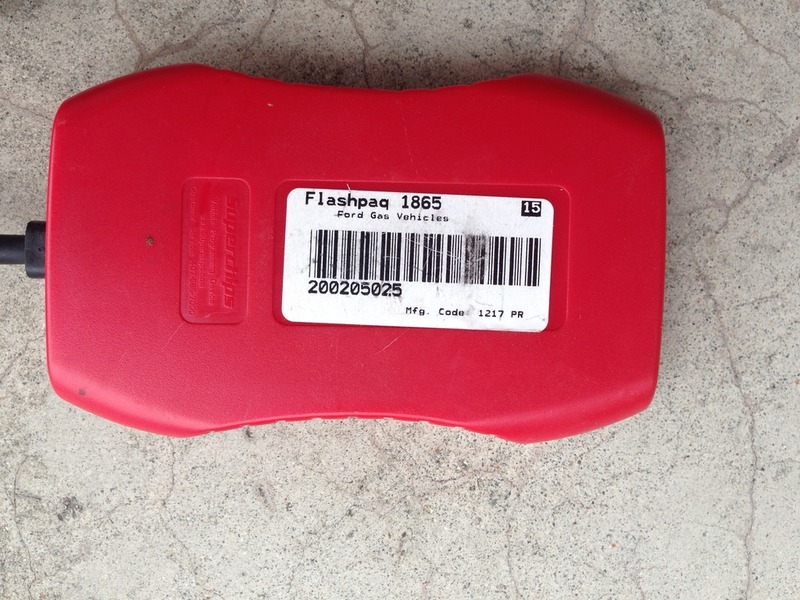 It works on all Ford vehicles 1999 and newer. I've been using it on my Ranger for the past couple years and never had any issues. 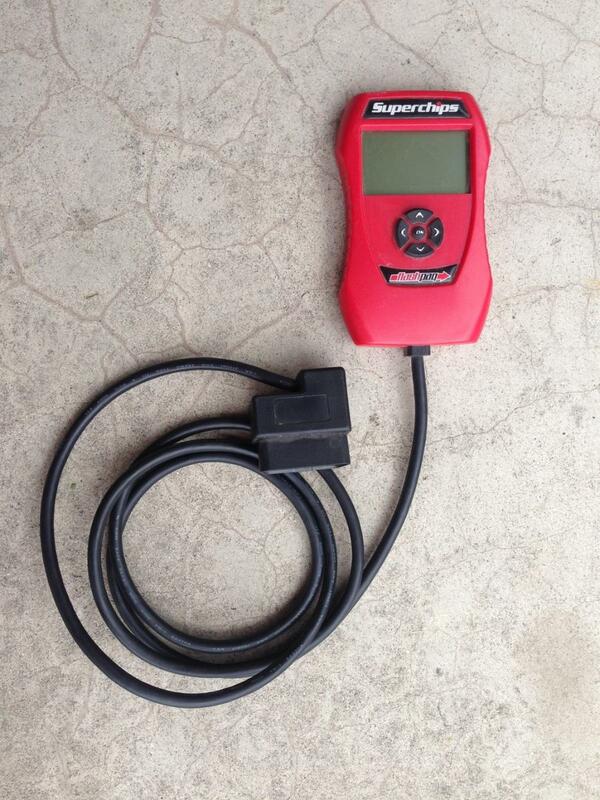 The tuner allows for complete drivetrain tuning for your Ford, Lincoln or Mazda truck, SUV or performance car. Comes loaded with multiple performance tunes included for all vehicles and heavy load towing for truck and SUV's. Has advanced tuning selections from rev limits to shift points. Provides industry leading horsepower and torque gains. 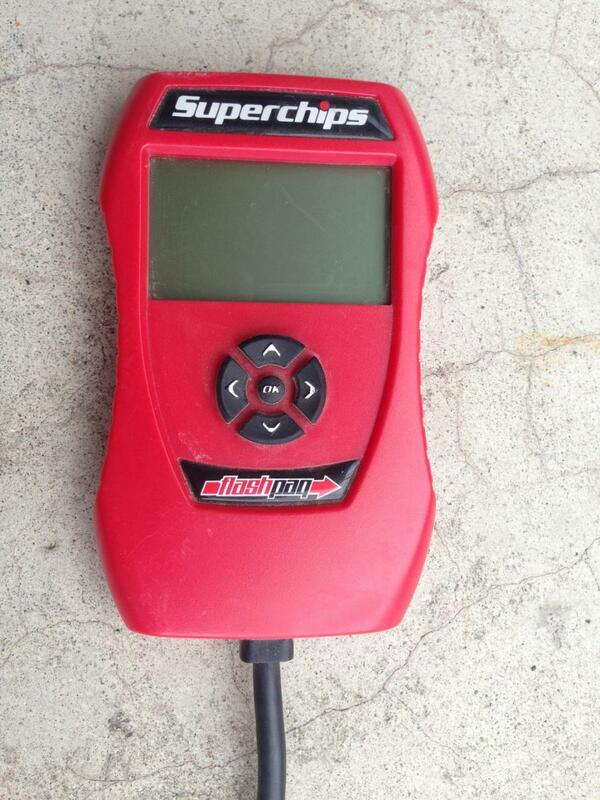 And reads and clears diagnostic trouble codes. I'm asking $260 obo and will ship it for free in its original packaging. The tuner is unlocked.